Choosing instrumental entertainment is a perfect way to add background ambiance and atmosphere without overpowering your event and making it difficult for guests to mingle. 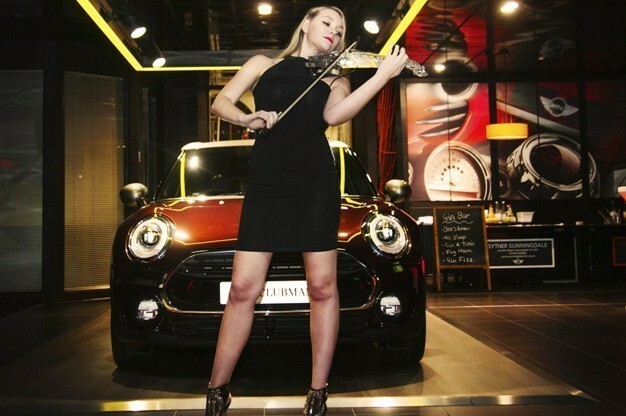 Suitable for all kinds of events, especially wedding ceremonies, corporate events, cocktail parties and sit-down dinners, instrumentalists will perform a variety of music to prevent those long quiet pauses and can also add a visual element to your event too! One of the main advantages of hiring an instrumentalist (other than offering an un-obtrusive entertainment option) is that most musicians can play either classical music or instrumental versions of modern songs by the likes of chart-topping artists such as Coldplay, Adele and Ed Sheeran. Each instrumentalist will have their own repertoire of music that they can play, which is usually added to regularly to include the latest hits. If you are requiring certain songs, for example for walking down the aisle at your wedding ceremony, it is worth asking to see if they can learn it before your occasion. This may incur an additional charge, but song choices are usually across a wide selection of genres so hopefully there will be something to tick your boxes. We have a large selection of musicians for hire, including violinists, pianists and saxophonists. Although each category has its main advantages to booking, we thought it would be useful to put together our top 5 instrumentalists that are extremely popular across many events! Keep reading for the perfect instrumental entertainment inspiration! A Violinist is the perfect choice across many different occasions and they offer a distinctive sound. Many violinists will offer the choice between an acoustic performance or an electric one and watching a violinist perform with energy and enthusiasm is a fantastic way to get guests talking. The music they can perform can range from gentle background tracks to more energetic songs so this type of instrumentalist gives you great versatility. Click here to find a Violinist near you for your next event! If you like the idea of a String Instrument but aren’t keen on the idea of a Violinist, why not opt for a Cellist instead? Cello music offers a much deeper and warmer tone yet can still offer versatility and the choice of acoustic or electric performances if your chosen perform with both types of instrument. This type of instrumentalist is also suitable for many different types of events. Want to find a Cellist to perform using our entertainment directory? Click here to browse our selection! Prefer the idea of piano music for your event, rather than string instruments? A pianist / keyboardist might be one of the most versatile instrumentalists you can get with the choice of more gentle music, louder and more dramatic songs and then the addition of Jazz! If your venue has a piano, why not take advantage of it and book a Pianist but don’t worry if they don’t since many Pianists and Keyboardists will be able to bring their own baby grand piano or keyboard! We love the sound that a Pianist or Keyboardist can offer for background ambience. 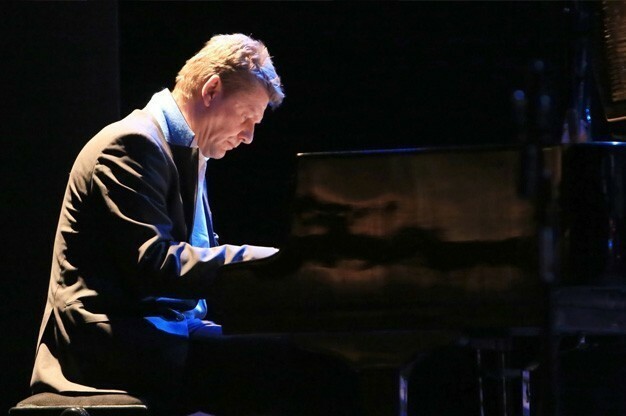 If you agree and would love to have a classy performance for your occasion, click here to check out all of the Pianists and Keyboardists we have listed! 4. As part of the Woodwind Family, why not Choose a Saxophonist? 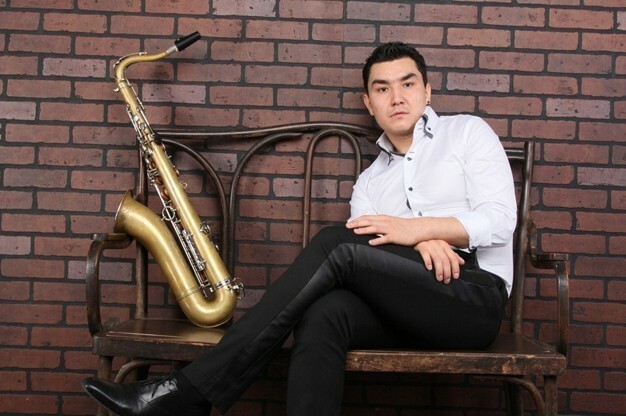 If you love the sound of a Saxophone or want to provide your guests with a rich performance of Jazz music, a Saxophonist might be the perfect choice for you! Usually made of brass, a Saxophone is played with a single-reed mouthpiece which is where it gets its woodwind label, similar to that of a Clarinet. Used in musical genres such as Jazz, Big Band, Swing and much more, a Saxophonist will give an outstanding performance that your guests won’t forget! 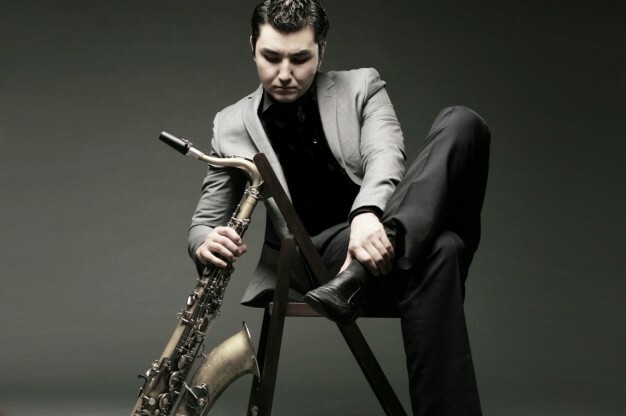 Offer a touch of Jazz and Soul / Motown with the help of a Saxophonist! 5. Hosting a traditional event? Why not opt for Bagpipers for a Celtic Performance? Are you getting married in Scotland or Ireland or perhaps love the idea of a traditional Celtic performance? Why not book a Bagpiper to play traditional songs, such as Flower of Scotland and other Celtic classics? A Bagpiper offers a very distinct sound which usually has a love or hate quality, but if you are one of the fans of bagpipe music, we can’t think of a better choice for a traditional performance! Looking for a Bagpiper? Use our website to find the perfect performer for you right now. On our website we have a number of other instrumentalists available to hire, along with entertainment for all sorts of events and in plenty of genres! Not only do we offer live musical entertainment, but also magic and illusion acts, comedy acts and much more! If you are looking for entertainment for any of your future events, use our website as your first port of call to make things quicker and easier for you from start to finish! Not only can you source the right entertainment, and even entertainer for your upcoming events, but you can easily contact them and get things booked at the touch of a button! Simply click on the “Request a Quote via E-mail” button and you’ll be presented with a form which when submitted puts you in direct contact with each individual act. Our website is not only free to browse, but there are no charges whatsoever to contact entertainers and we don’t even add commission on top of your booking fee! Want to Save Time When Booking Your Entertainment? Sit back, relax and have your Entertainment contact you! By adding a post to our website e.g. ‘Cellist required for Wedding Ceremony on 28th December’, our available acts will contact you by email. Look at the Entertainer’s publicity, decide which is your favourite and contact them directly! The entire service is completely free of charge. Tell us what entertainment you are looking for now and we will do the rest! Contact us. This entry was posted in Corporate Entertainment Ideas!, Wedding Entertainment Ideas!, Which Type of Entertainment Should you Hire?. Bookmark the permalink.